Boasting over 90 years of experience in a wide variety of construction, Diamond Engineering Company is headquartered in Grand Island, Nebraska. With over 40 vehicles, the company serves expertise in all construction efforts from telecommunications, bridges and structures, underground utilities, paving and concrete work, and more. Difficulty verifying time cards and actual time on site. Developing a conscious, safety oriented driving culture in a region prone to speeding. 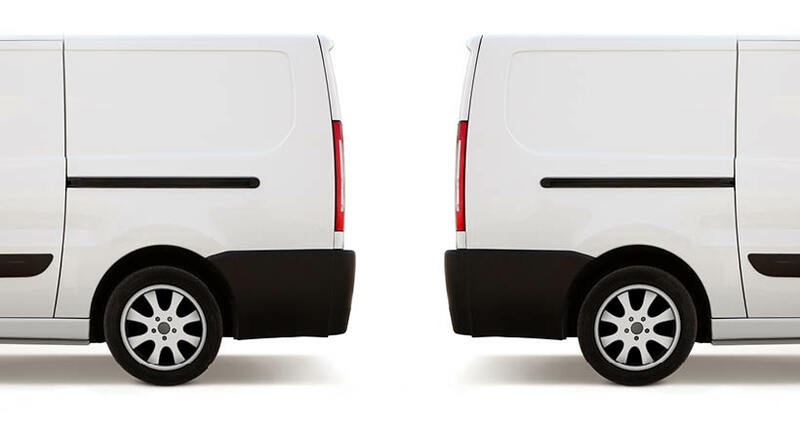 Implementing a fleet tracking solution without alienating employees. Employed Azuga’s time card feature and real-time vehicle tracking to record on-site times and ensure accurate time sheets. Management utilized Azuga’s Driver Scorecards and speed alerts to gauge and discuss employee driving behaviors. 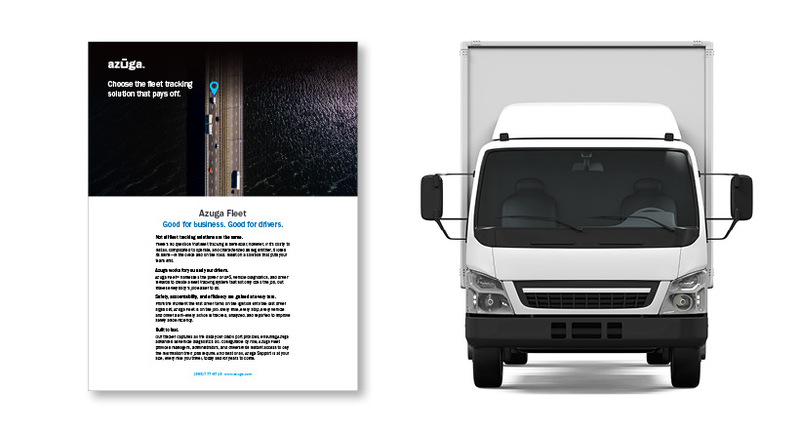 Azuga’s fleet tracking solution was deployed in all company vehicles to help engage and reward employees for safe driving. 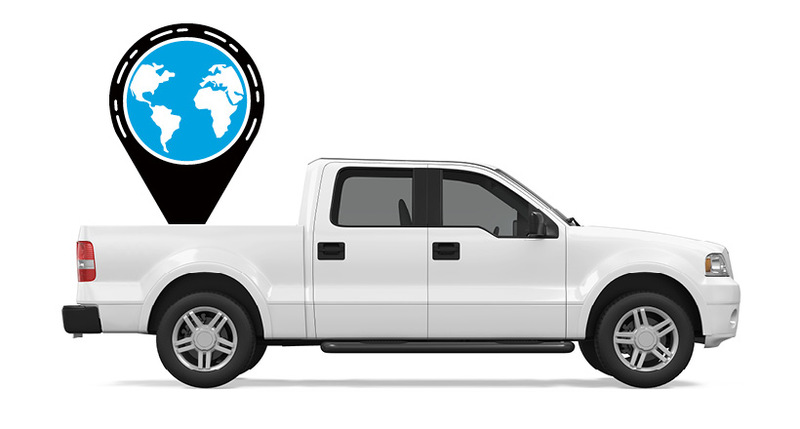 Azuga’s real-time vehicle tracking has allowed management to have honest, non-defensive conversations about actual time on site, resulting in time-pay accuracy. With Azuga’s Driver Scorecards, management is able to have honest conversations with employees about unsafe and inefficient driving behaviors, leading to a boost in safe driving and a significant reduction on the company’s insurance premium. "We have equipment and people all over the area. With Azuga, I know where everything is, and I know who’s using it on which job site and for how long."